List of Figures allowed in Unknowns. List of some aerobatic figures with descriptions. Olan - One Letter Aerobatic Notation. 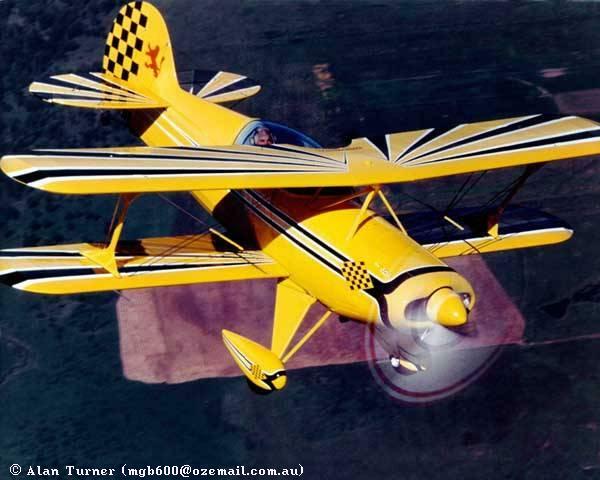 Free aerobatics sequence design and print software, written by Michael Golan. Aresti aerobatics sequence design and print software, written by Alan Cassidy. iac2file.exe. Program to redirect the printer output to a text file on a DOS PC.